CMMR, was established in 2003 to focus our efforts primarily on architecture and interior design. 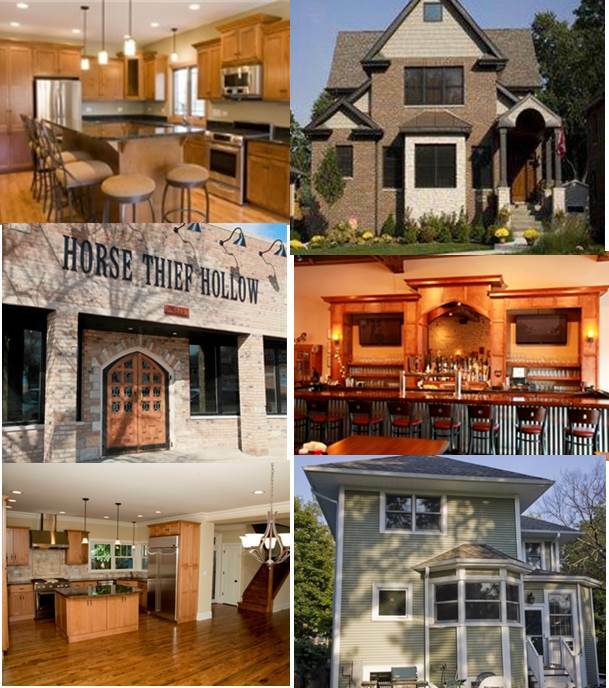 Since the start of the firm, we have completed single family additions, new homes, tenant interior architecture, restaurants and other commercial projects. CMMR is committed to our clients' goals no matter what size or scope of work. We feel the success of your project will be achieved through clear communication between you and CMMR. Our design philosophy is simple; we listen to our clients' goals and ideas for the upcoming project and articulate them into drawings and construction. We are only helping you, the client to create a form that will be an extension of your thoughts. CMMR's services include, programming, conceptual design, schematic and design development, construction and contract document drawings, permit consulting, consultant coordination, project bidding, client-contractor contract negotiation assistance and construction administration. CMMR also offers consulting services for permitting, accessibility and ADA compliance, codes assessment, feasibility study, client representation and facility planning management. CMMR's team is committed to meet our client's needs with innovative and sustainable design, excellent team leadership and communication skills. Our leadership has over 60 years of collective experience in residential, commercial, historical, educational and urban projects types, using their architecture, interior design and planning skills. Some of the projects shown were executed while in the employment of other architects.